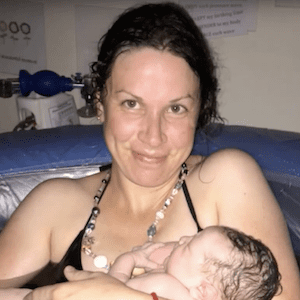 Here are some wonderful birth videos from Hypnobirthing couples around the world. We hope to see yours here one day too! Click here visit our Hypnobirthing Australia YouTube Channel. 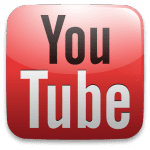 Here, you will find a selection of beautiful hypnobirths and other natural birth related videos from around the world. These have been especially selected to inspire you for your own beautiful birth! How to use your FREE Hypnobirthing mp3 Download! I’m a Chicken When it Comes to Pain! Hypnobirthing breathing techniques to help you to have a more comfortable birth. Video tuition here! How Can Hypnobirthing Help YOU to have an AWESOME Birth? The Hypnobirthing Australia program has been designed with YOU in mind. It is modern, it is down-to-earth and it is achievable! Here, Melissa Spilsted explains in simple terms what hypnobirthing is about – and gives you a quick guide through the website.